What music is appropriate for a Wedding Ceremony? Are you at a loss in selecting your Ceremony music? You are not alone! For most couples, planning a wedding is a first time experience...and a daunting one! Among the thousands of decisions you have to make, music is one of them. Some couples have very definite song ideas while others have no clue as to what songs to select for their Ceremony. Whether you are a DIY and having a friend play recorded music or you are working with a musician or wedding planner, you will want to have a musical atmosphere that enhances the style and theme of your wedding. The musical landscape for your wedding can be as traditional or unique as you wish! Before compiling your song list, here are some questions you may want to ask yourself. Do you have a particular style or theme for your wedding day? Consider music that will reflect your style or theme. I recently performed piano music for a wedding at the Saint Paul Athletic Club. The city of Saint Paul, MN, was especially important in this couple's relationship and they wanted to highlight aspects of the city of Saint Paul throughout their Wedding. They selected the Peanuts theme 'Linus and Lucy' as their Recessional. The guests LOVED it! Their wedding venue was in the heart of downtown Saint Paul where Peanuts sculptures are seen everywhere! Do you wish to incorporate certain religious components into your Ceremony? Look for songs that might accomplish this. Do you wish to celebrate different faith traditions? Music is a wonderful way to do just that. If your Ceremony is at a place of worship, the staff may be able to offer suggestions. Note: if your Ceremony is in a place of worship, find out what music restrictions may apply. Do you wish to include cultural songs? Music is a wonderful way to celebrate the bringing together of different cultural backgrounds. 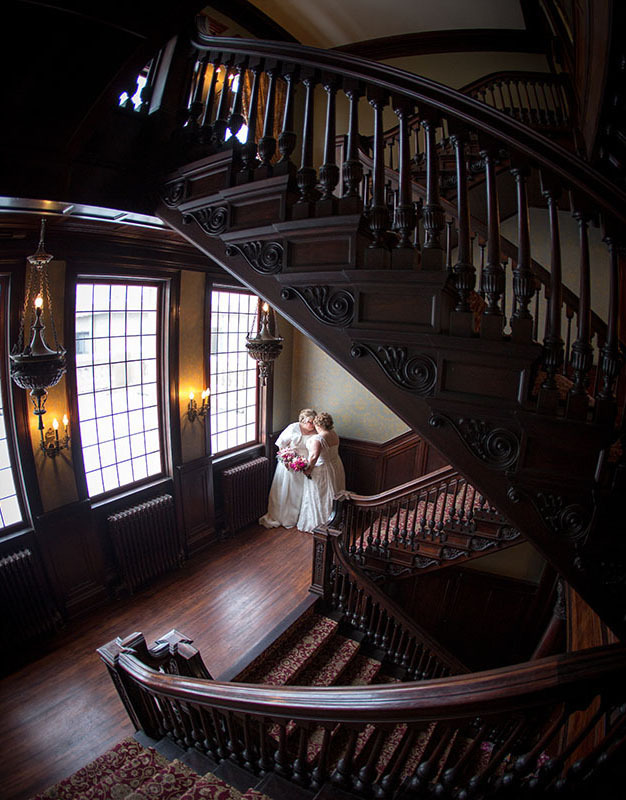 A long distance romance of a bride in Minneapolis and a gentleman in Italy was celebrated in a wedding on the steps of the Washington County Courthouse amidst the 16th century Italian Architecture. The blending of their cultures was displayed in their music and ceremonial flag exchange. During the planning process I met with the bride. She had special American jazz song requests that she wanted performed as solo piano music in their ceremony. The groom communicated with me from Italy and sent me sheet music for some romantic Italian songs that he wanted me to perform in their ceremony. The thought and care that the bride and groom put into the planning of their music culminated in a beautiful ceremony that celebrated the union of their cultures and love. If you plan to follow a fairly traditional program for your wedding, here are some places where music can be performed. Prelude - 15-30 minutes of music as your guests arrive. Processionals - songs for the Entrance of the Parents, also the Wedding Party, and then Entrance of the Bride. 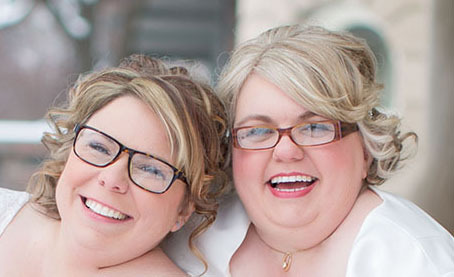 For LGBTQ weddings the Couple might enter together or separately depending upon preference. Unity Ceremony - music is appropriate. Recessional - music at the end of the Ceremony while the Wedding Couple exits followed by their Wedding Party. Postlude - music while the guests wait to exit the Ceremony location. What is special about you and the relationship the two of you have? Are there particular songs that represent your love? Those songs might be perfect for certain parts of your wedding! Reach out to your Wedding Planner and Musicians. You can benefit from our experience. We are there to help guide you through the experience of planning your wedding music.